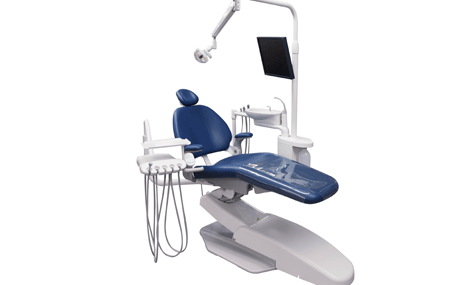 The A-dec Performer is a reliable, comfortable, and budget-friendly dental chair that offers ambidextrous dental treatment. 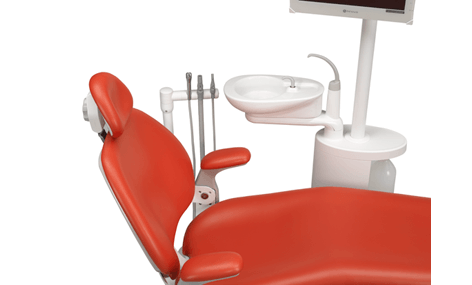 Available from Curran Dental, this treatment centre is designed for the busy everyday dental practice, offering you flexibility and accessibility at a lower cost. 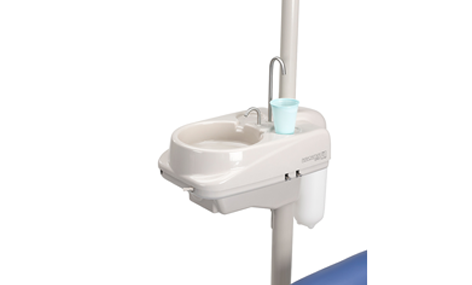 The key function – the ambidextrous delivery system – facilitates switching from right-handed to left-handed treatment delivery in a matter of seconds. 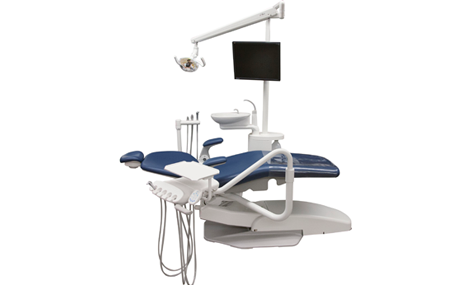 With double-articulating head rest, ultra-quiet hydraulic lift system, and smooth chair movement, this chair is perfect for the budget-conscious dentist. 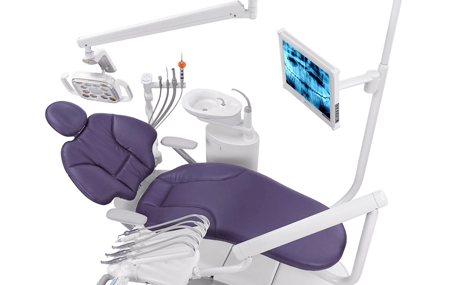 The programmable button footswitch or optional chair touchpad provides manual or automatic chair positioning for easy transition between treatments. 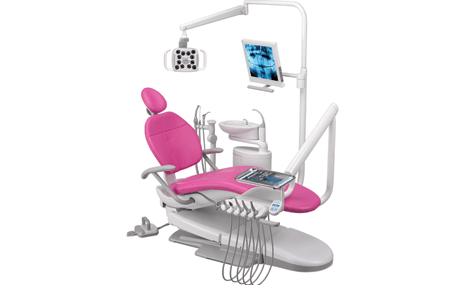 Budget-friendly while still supporting patient and dentist. 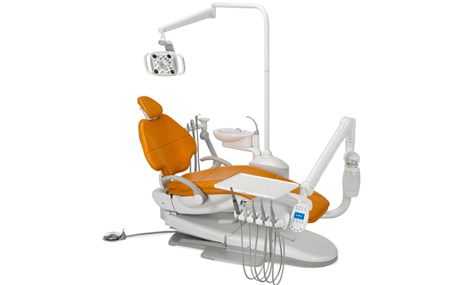 Ultra-quiet and smooth hydraulic life system.